Viewing 24 of 37 items. 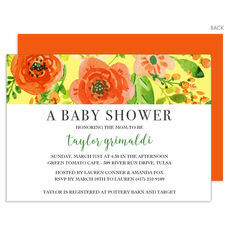 Shower the mom-to-be with this set of baby shower invitations. Matching blank envelopes are included. Invitations come with a full back design as shown. Size of invitations are 5" x 7". 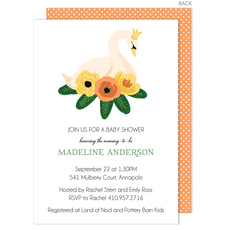 ..
Shower the mom-to-be with this set of adorable baby shower invitations. Matching blank envelopes are included. Invitations come with a full back design as shown. 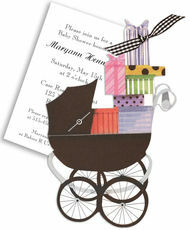 Size of invitations are 5" x..
Shower the mom-to-be with this set of trendy baby shower invitations. Matching blank envelopes are included. Invitations come with a full back design as shown. 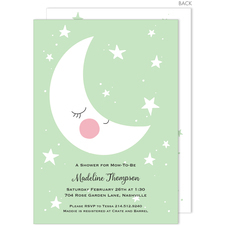 Size of invitations are 5" x..
Shower the mom-to-be with this set of beautiful baby shower invitations. Matching blank envelopes are included. Invitations come with a full back design as shown. 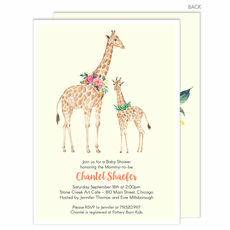 Size of invitations are 5" x..
Shower the mom-to-be with this set of modern baby shower invitations. Matching blank envelopes are included. Invitations come with a full back design as shown. 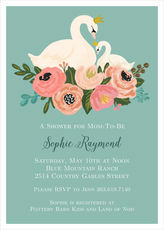 Size of invitations are 5" x..
Shower the mom-to-be with this set of beautiful baby shower invitations. Matching blank envelopes are included. Invitations come with a full back design as shown. Size of invitations are 5" x 7". 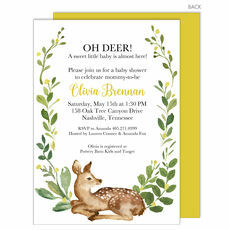 ..
Shower the mom-to-be with this set of adorable baby shower invitations. Matching blank envelopes are included. Invitations come with a full back design as shown. 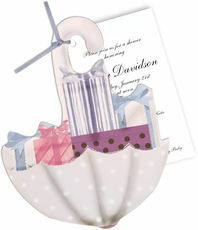 Size of invitations are 7" x..
Shower the mom-to-be with this set of beautiful baby shower invitations. Matching blank envelopes are included. Invitations come with a full back design as shown. 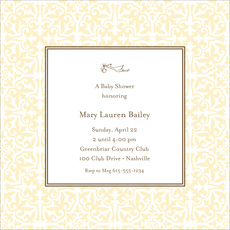 Size of invitations are 7" x..
Shower the mom-to-be with the set of modern and trendy baby shower invitations with a gold foil stamped confetti design. Matching blank envelopes are included. 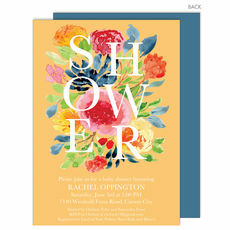 Invitations come with a full back design..
Set of 10 flat shower invitations with matching blank envelopes included. Card size is approximately 5.25" square. Printed return address available. Imprint is flat printed in chocolate ink color..
Set of flat shower invitations with matching blank white envelopes included. Card size is approximately 5.5" x 8". Printed return address in flat grey ink available. 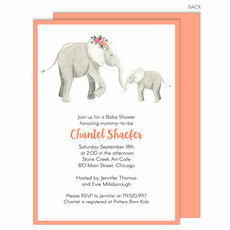 Imprint is flat printed..
Shower the mom-to-be with this set of adorable baby shower invitations. Perfect for Twins. Matching blank envelopes are included. Invitations come with a full back design as shown. Size of invitations.. These invitations feature umbrella with presents die-cut cards attached to printed invitations on white cards secured with periwinkle satin ribbon. Invitations, envelopes, diecuts and pre-cut ribbon.. These invitations feature baby carriage die-cut cards attached to printed invitations on white cards secured with black and white ribbon. Invitations, envelopes, diecuts and pre-cut ribbon are sold..